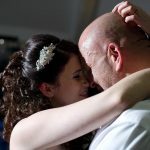 Based in Basingtoke, Sarafina is an established wedding hair and makeup artist. She covers Hampshire, Berkshire, Wiltshire, Surrey, London and is more than happy to travel nationwide/worldwide. 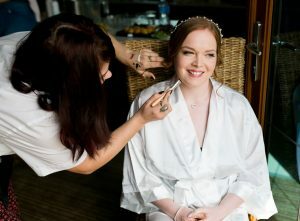 Sarafina creates beautiful hair and makeup for weddings, and any special occasion. 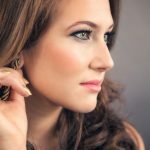 She will help you achieve the perfect flawless look that will make you look and feel your most beautiful. 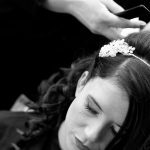 With years of client experience, she understands the importance of these occasions and works very closely with every client to ensure they are 100% happy with every aspect of their individual look. 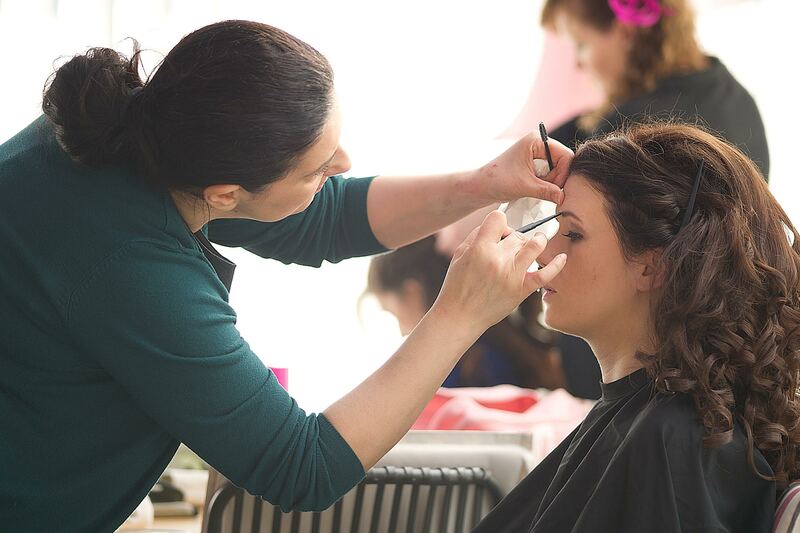 She is flexible, listening to client requests and can deliver any style of hair and makeup. 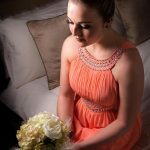 With a background in styling as well as beauty therapy, her commitment and attention to detail is outstanding, so you can rest assured in the knowledge that you are in safe hands and can concentrate on enjoying your special day. Sarafina began her creative career as a designer in the 1990’s. 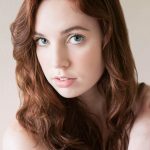 Her job involved styling and art directing hair and makeup looks for model shoots. She then went on to train as a beauty therapist to NVQ3 level in 2007. 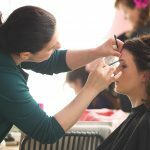 Aside from some short specialist courses in hair and makeup, Sarafina is self taught and believes her natural ability to visualize and create have formed the foundation to her hair and makeup work. 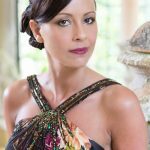 Sarafina is incredibly focused and passionate about her work and frequently updates her skills with specialist courses and seminars. Sarafina has recently started working in hair and makeup for film and production. 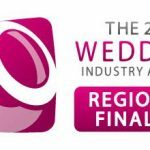 Her recent achievements include being a finalist in the South East Wedding Industry Awards and providing makeup for Miss Basingstoke for the Miss UK pageant.